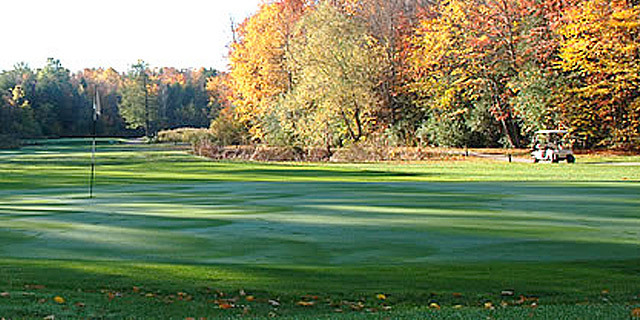 Bowmanville Golf and Country Club is a picturesque golf club situated on Middle Rd North, 45 minutes east of Toronto. It is an 18 hole championship course that challenges the lower handicapper yet entertains the recreational golfer. The golf course has remained undisturbed, picturesque and a beautiful refuge to spend an enjoyable round of golf. The course is easy to walk for everyone, though carts are also available.